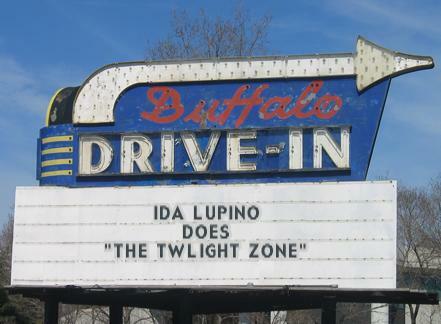 Ida Lupino is the only person to have ever starred in one Twilight Zone episode and to have also directed another Twilight Zone episode. She is also the only woman to have directed one of the episodes of that iconic series. Spoiler Alert! 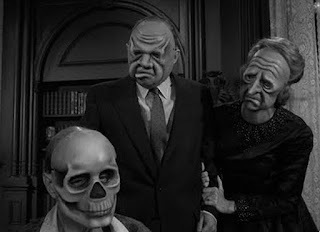 : I can't do Twilight Zone posts without revealing the ending. But if you are a fan of the show, you know there's always a twist at the end. Still, if you'd like to watch the episode first, feel free to do so. Come back, I'll still be here. Barbara Jean Trenton (Ida Lupino) is an aging movie star who lives in the past. 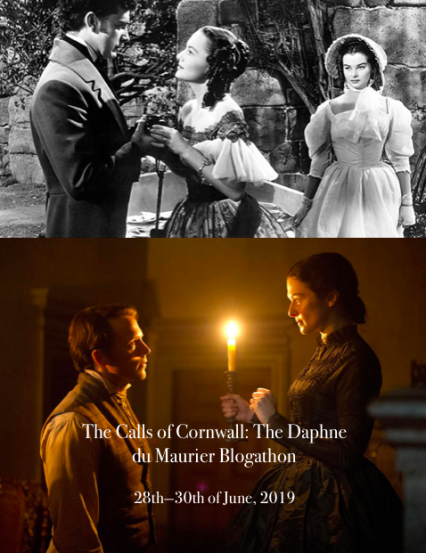 She spends hours at a time cuing up old movies, ones in which she was a leading lady, and watching them by herself. She has no real interest in the outside world. "Picture of a woman looking at a picture. Movie great of another time, once-brilliant star in a firmament no longer a part of the sky, eclipsed by the movement of earth and time. Barbara Jean Trenton, whose world is a projection room, whose dreams are made out of celluloid. Barbara Jean Trenton, struck down by hit-and-run years and lying on the unhappy pavement, trying desperately to get the license number of fleeting fame." 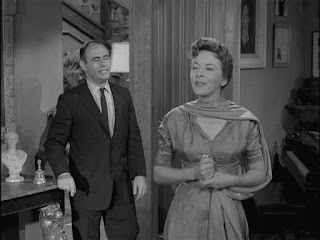 Danny Weiss (Martin Balsam), Barbara's agent, shows up frequently to try to coax Barbara out into the real world. 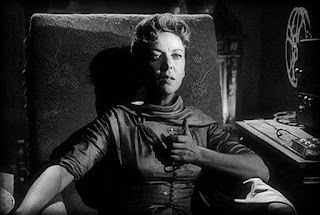 For the most part he is unsuccessful because this is a woman who believes her heydey is not really in the past. In her mind she is still a viable romantic lead star. She is only interested in re-imagining her role as a leading lady. When Danny tells Barbara that a director, Marty Sall (Ted de Corsia) is interested in her, she is ecstatic. Finally someone realizes her potential! 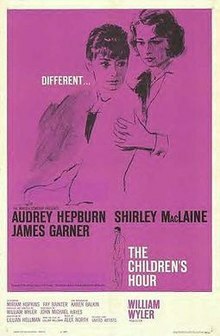 But the brief wall comes crumbling down when it turns out that the director only wants her to play a bit part, and as a mother! She is indignant, claiming she has never played a mother and that she deserves better roles. Barbara retreats even further into her fantasies. She tells Danny she wants to throw a party and invite all of her old co-stars from the movie days. Danny tries to talk he out of it, and eventually finds her old co-star (and her favorite leading man) to come visit. Jerry Herndon (Jerome Cowan) shows up, but of course it's not the Jerry that she sees daily on the screen, but a man who, like she, is now 25 years or so older. Barbara refuses to believe that this "imposter" is Jerry, insisting that Jerry is young and captivating, just like she believes herself to till be. Barbara's isolation becomes complete. When her maid comes to deliver a snack for her in the projection room she doesn't find Barbara there. Instead she sees something shocking on the screen. A little later Danny comes by and the maid reveals that something terrible has happened. Barbara is not there. When Danny enters the projection room and runs the movie he finds out the truth. 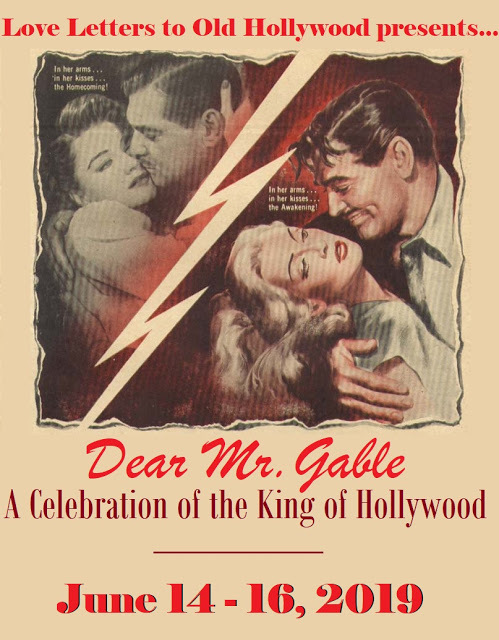 Barbara, the older Barbara, is now a part of the movie and is now living in her past glories. 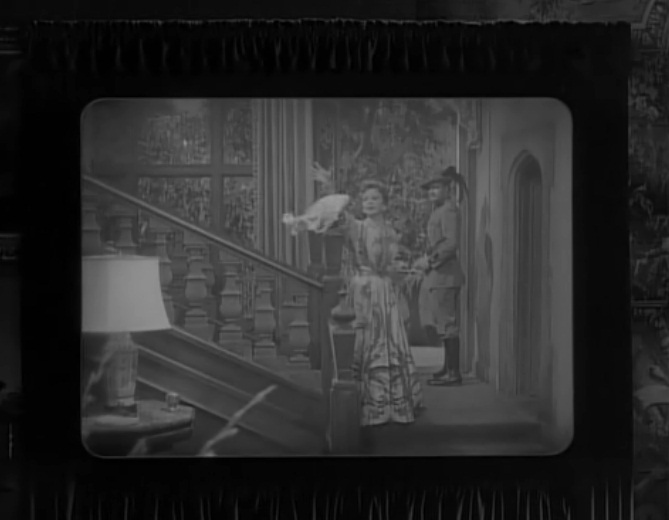 The similarities between this episode and the Billy Wilder movie Sunset Boulevard are many. In both we have an aging film star who is convinced her glory days in the cinema are not in the past, but are in the present. 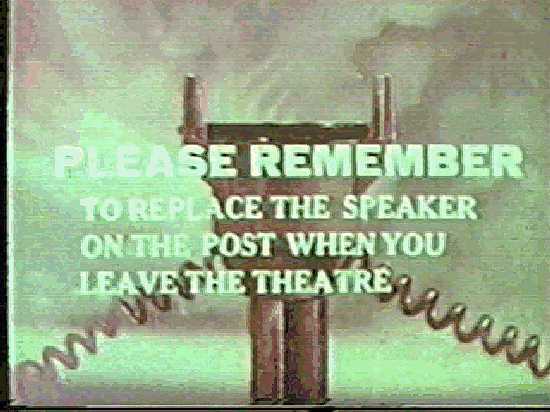 And both had music by Franz Waxman. 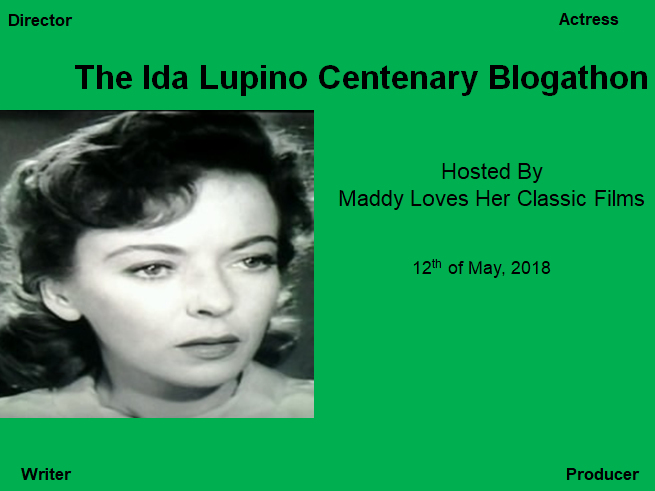 Although the plot is predictable (most of the plots on Twilight Zone were predictable, if not for the precise ending at least for how it would turn out in the end), what draws you into this episode is the remarkable performance of Lupino. She has the nuances right, and given enough leash she could easily have taken this to even higher levels. One of the flaws of many of the great episodes of the series was it's confinement to stage settings. Many of them have the feel of the old live setting performances from just a few years earlier. Rod Serling himself was quoted as saying this one was one of his least favorites, and it suffers from it's lack of a cult following in many ways. 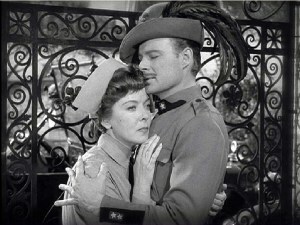 Most DVD collections of highlighted episodes ignore it in favor of much more well known episodes such as "Nightmare at 20,000 Feet", "The Monsters are Due on Maple Street" or even the classic culinary episode of "To Serve Man". It barely makes the top 100 (out of all 156 episodes) on one ranking site I looked at. It was an early episode in the series, when it was still getting its chops as a powerful show, which should give it at least a little credit. But its still a fairly good outing. 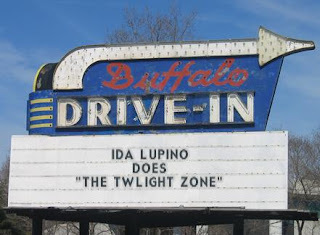 Ida Lupino returned to the sound stages of "The Twilight Zone " in the fifth season, this time in the director's chair to give the haunting tale of a New Orleans dysfunctional family. Jason Foster (Robert Keith) is a rich old man who is dying. His physician tells him he hasn't got a whole lot of time left, but Jason is holding out for the hope that he lasts until midnight of Mardi Gras. See, while the rest of New Orleans celebrates Mardi Gras outside his window, Jason has a devious plan. He wants his daughter, her husband and their two children to spend Mardi Gras with him in his mansion. 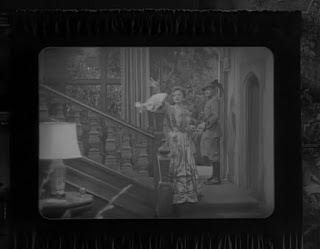 His daughter, Emily (Virginia Gregg) is a whiny complaining shrew. 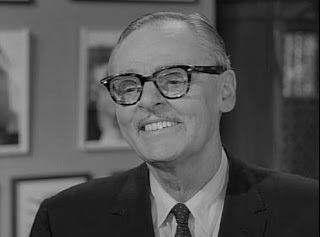 Her husband, Wilfred (Milton Selzer), is the essence of a greedy conniving business man. 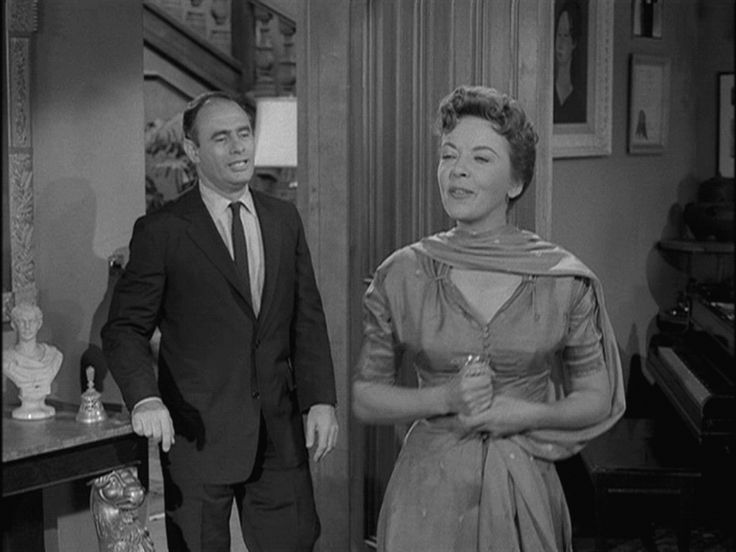 The daughter, Paula (Brooke Hayward) is vain and egotistical a selfish. The son, Wilfred, Jr (Alan Sues) is a sadistic brutish thug. Jason's plan involves each of his "guests" to wear a mask for the entire evening; masks designed by an old Cajun medicine man, which are supposedly the embodiment of the exact opposite of how each of the four sees him or herself (but in reality are the fitting embodiment of their own true personalities, as we the audience are aware). Of course these four are reluctant to follow through with even such a minor demand, even to humor a dying man. That is until Jason tells these greedy S.O.B.s that if they refuse all they will get out of his inheritance is a plane ticket back home. Apparently his will is already prepared and the one that will take precedence is the one that will follow their decision. Of course, being the vain and greedy people they are, they agree to wear the masks, albeit not without bitching about it every second they get. Finally just before midnight Jason goes on a tirade and tells each of them exactly what he thinks of them and that he hopes each will be happy with what they get from him. At the stroke of midnight, Jason dies. And the four remove their masks. 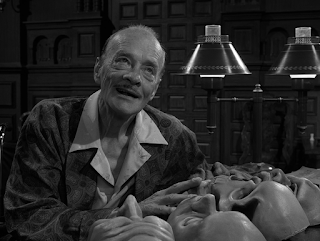 Once again, the Twilight Zone gods gave us a remarkable episode. 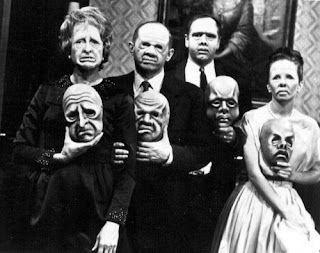 And in this case, "The Masks" crops up on just about everyone's top 10 lists. The previously mentioned list above ranks this one as #8. I was only familiar with one of these actors with any real knowledge of their work. 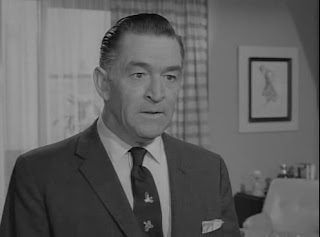 Alan Sues is just a caricature, albeit a rather devious one, but it is a far cry from his usual role as a comic actor. OLder readers may remember his campy personality as a regular on game shows like Hollywood Squares and his frequent appearances on Rowan and Martin's Laugh-In. This was definitely nothing like it. Hope you enjoyed the foray into one of the best TV shows in television history. Time for me to travel down the road. There's an odd sinpost down the road I've been meaing to check out. I've always been fond of The Sixteen-Milimeter Shrine, perhaps due to the cast and my fondness for older films. The Mask is truly creepy and, knowing what is to come, Ida keeps the suspense up beautifully. 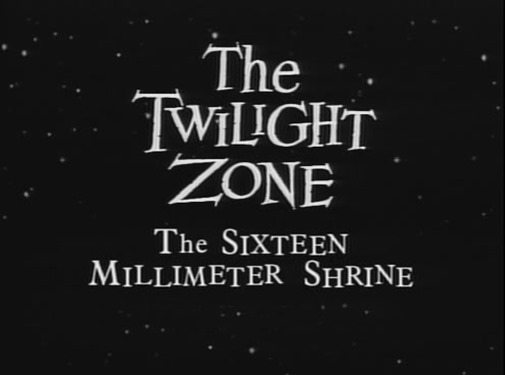 I used to watch Twilight Zone for hours when they ran marathons on one of the cable stations, but I don't remember ever watching "The Sixteen Millimeter Shrine" one until now. 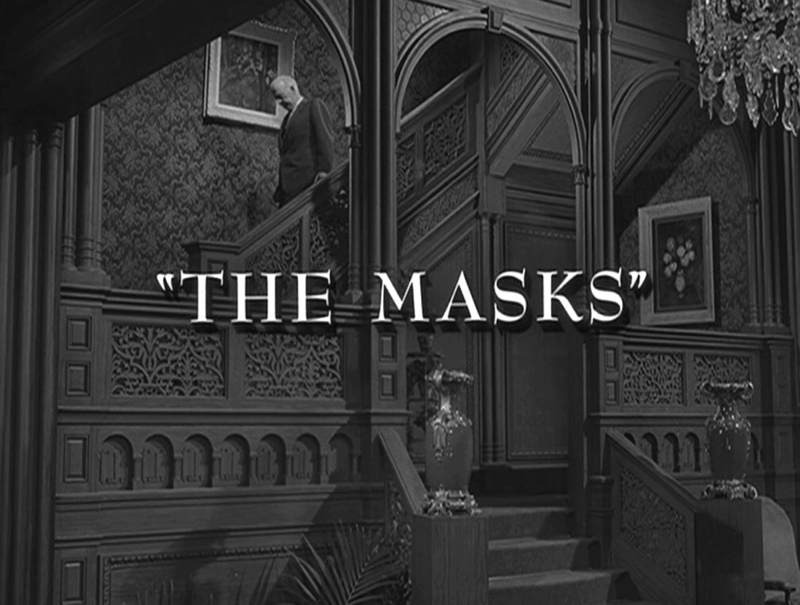 But I have watched "The Masks" numerous times. It was fun writing about the show again. More will come sometime in the future, I'm sure. Thanks for reading. 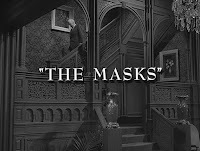 Having watched multiple episodes of the Zone by the time I watched The Masks, I knew something outre was going to happen. I admit I didn't expect exactly that outcome, but I knew after seeing Jason was going to wear a death skull mask that something about the masks was going to change people, and not for the best. Thanks for reading. 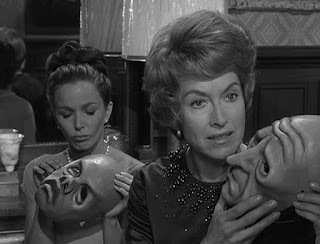 The Masks is one of the all-time best Twilight Zone episodes. I haven't seen The Sixteen-Millimeter Shrine so far, but I'll be sure to check it out. I'll do a Twilight Zone binge-watch at some time. At the moment I'm working my way through Alfred Hitchcock Presents. Alfred Hitchcock Presents! I watched that show when I was a little kid at my grandparents' house. It's been years since I saw an episode of it. The most recent time was about 10 or 15 years ago when I discovered he had done "Back for Christmas" the story by John Collier. Thanks for reading. I haven't heard about this movie. It really looks so cool and exciting full of entertainment. I love to watch the movie. I must watch this movie. 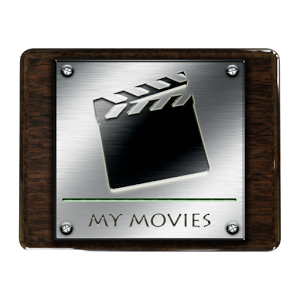 Can you pls give us a review on Marvel comedy and action pack movie Deadpool 2. I Watch deadpool 2 online trailer and he looks so funny in the movie. I don't do new releases. This blog is dedicated to older movies. But thanks for reading.